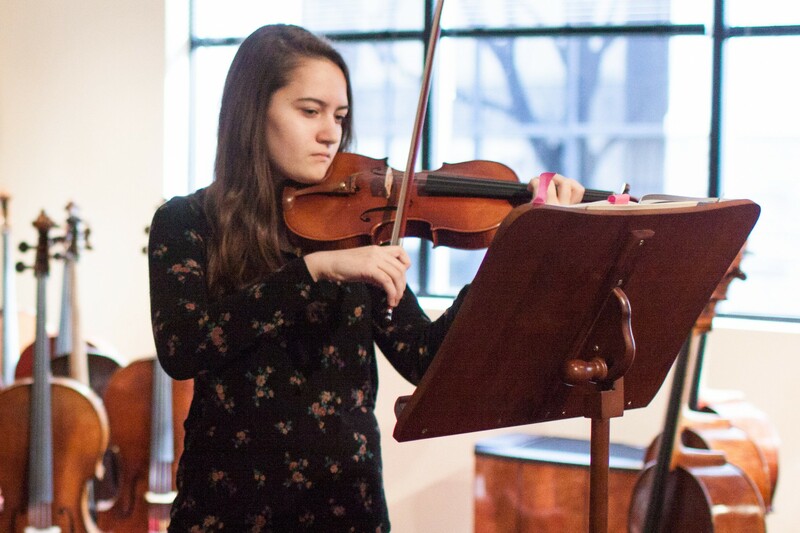 The violin is unique in the musical instrument world. It is the one that most closely resembles the human voice. 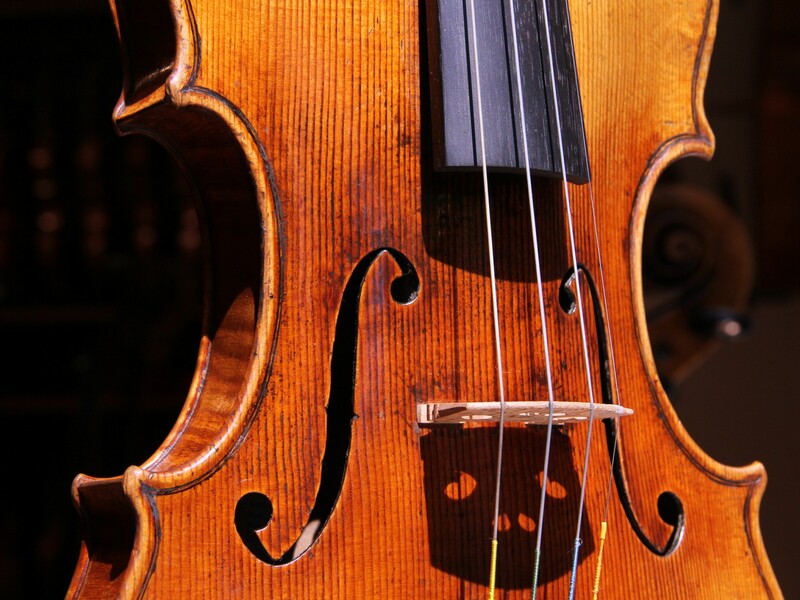 The violin is described in terms of its power, response, balance, sensitivity, complexity and visual beauty. Often the words used are the same that describe our senses of hearing, sight, taste and touch. 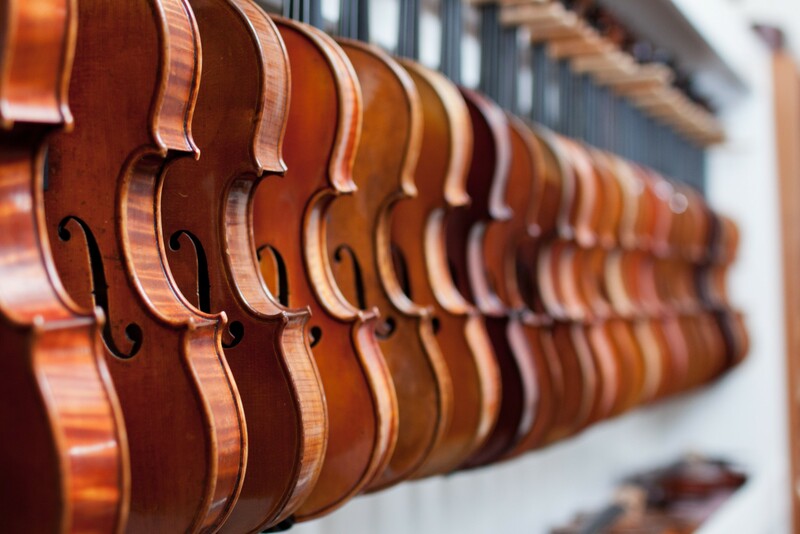 Each violin has its own personality, its own voice and visual character. Since it was first created, the violin has been the voice and the companion of the musician as well as an object of art and investment. 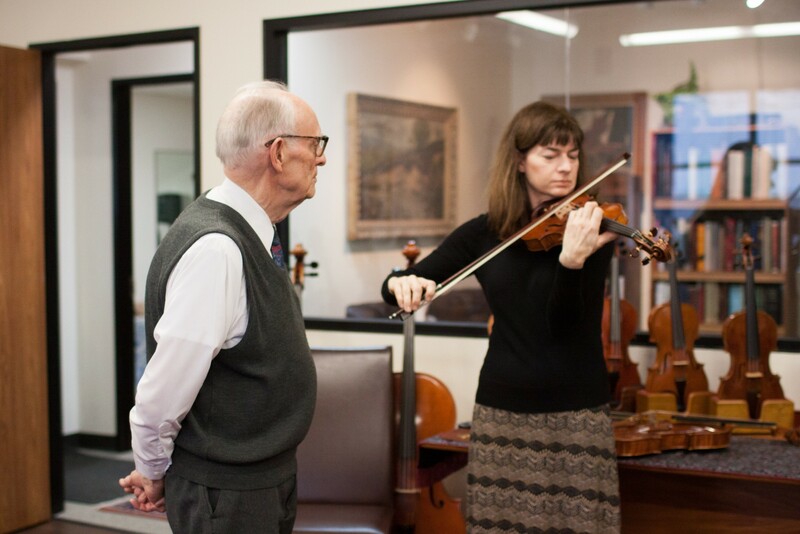 With this understanding, we seek to provide violins that are optimal in sound quality and investment for the professional player, teacher, student and enthusiast. 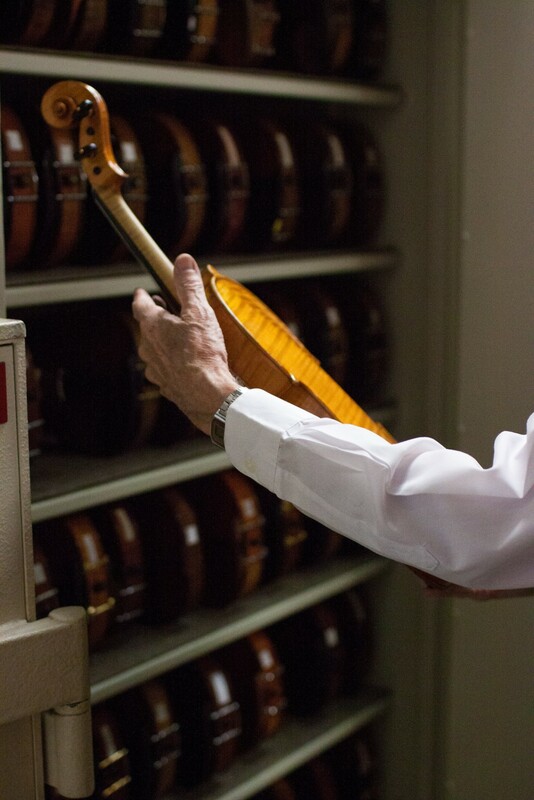 The selection process begins with our high standard for the acoustics of each instrument. 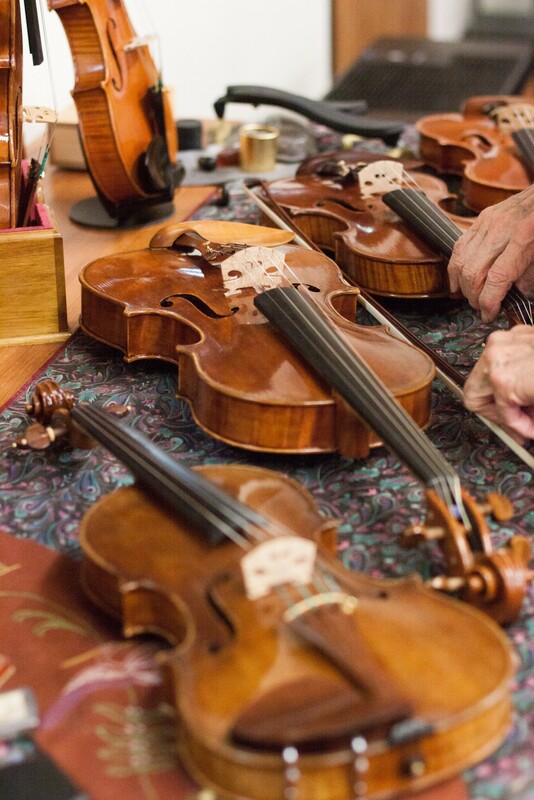 Newly-made violins are acquired from makers and workshops that meet our high standards of sound quality. 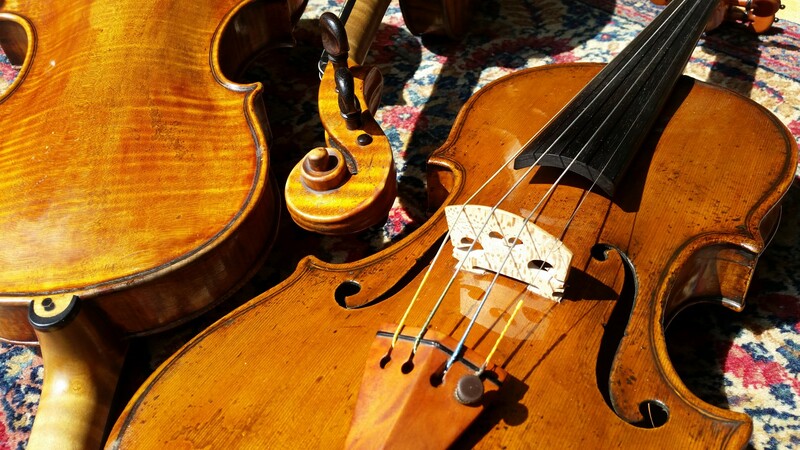 Antique violins are chosen for their acoustic design, condition, authenticity and pedigree. In our full-service workshop, we adjust, repair and carry out thorough restorations to ensure that each instrument is in the best possible condition for playability and longevity. 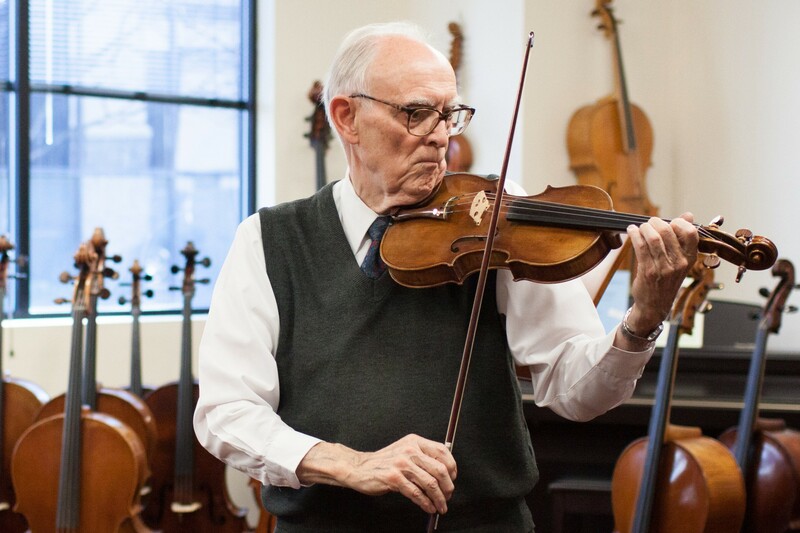 Our selection ranges from fine antique instruments of the classic period, to fine examples of 19th and early 20th century European and American work to contemporary hand-made instruments of the finest quality from individual workshops in Europe, the United States, South America and Asia. 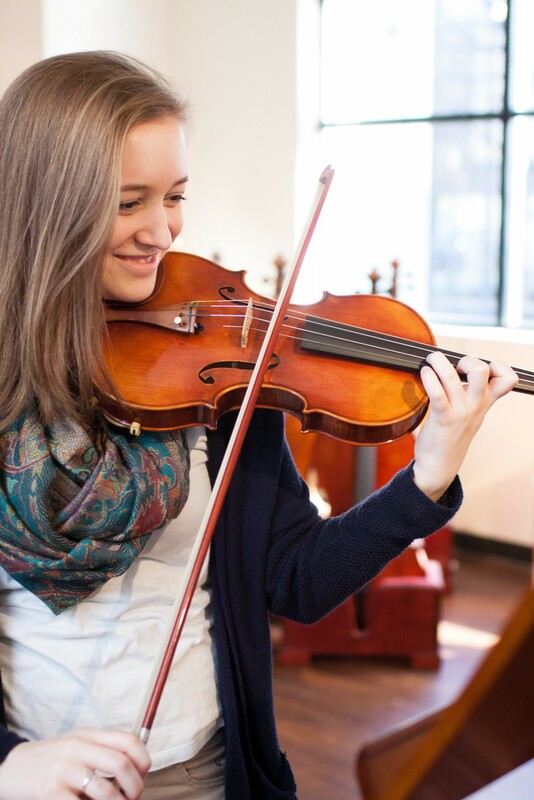 Welcome to Brobst Violin Shop!